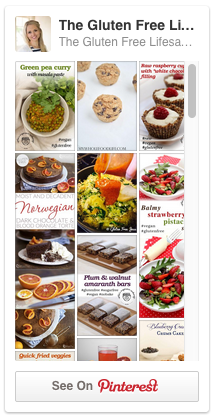 Did You Try One of My Recipes? 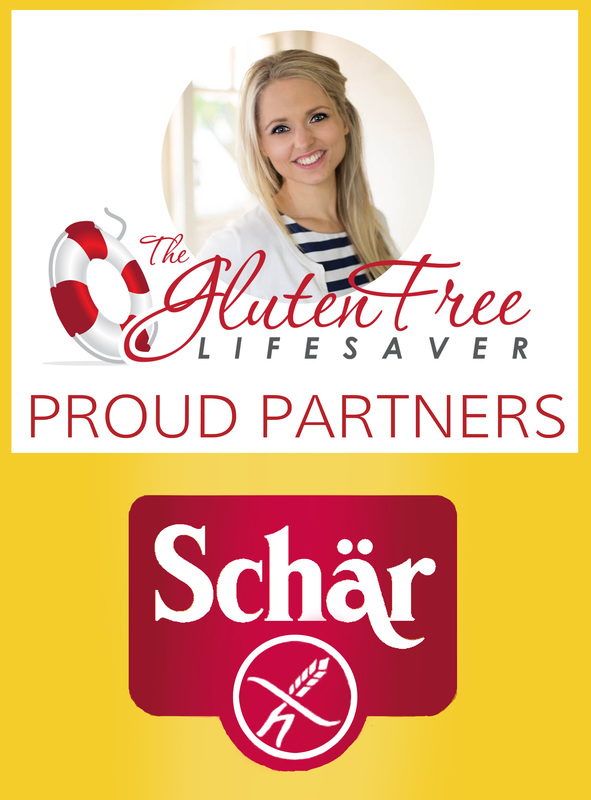 Get Featured on The Gluten Free Lifesaver! Your creation deserves some attention! So many of you send me wonderful emails telling me stories about when you tried one of my recipes. Be it successes or learning experiences, they are all awesome and worthy of sharing! I get pictures of cakes and dinners, breads and bars.. along with little stories on how it went, and how it tasted. I figure that these fantastic contributions belong on the blog, just as much as my own creations. So I would like to invite any of you who have put one of my recipes to life, to contact me via the form below, and you’ll get your cooked or baked goods featured on The Gluten Free Lifesaver! 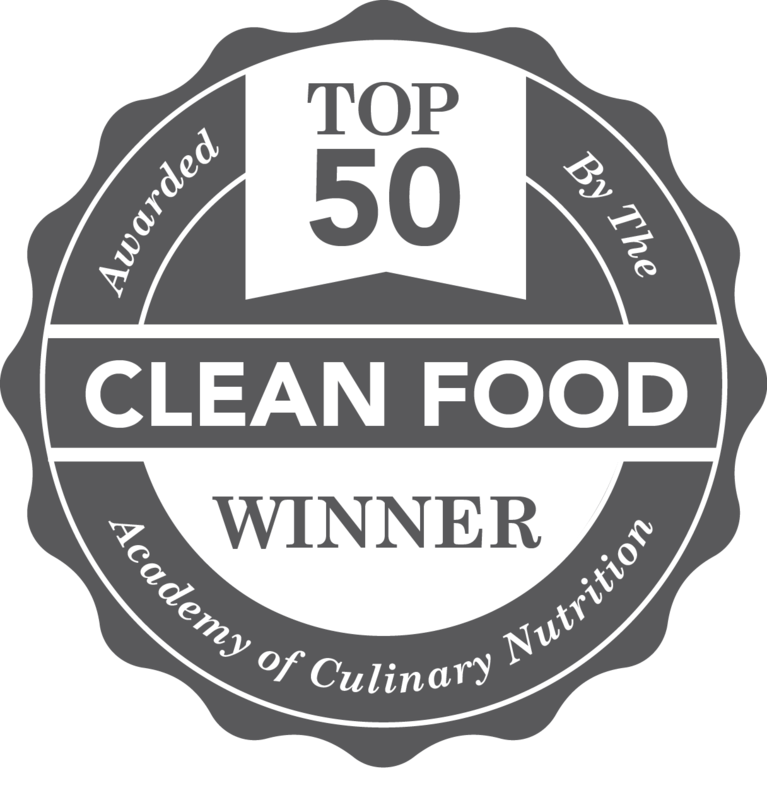 I feel that is a wonderful way to celebrate all of you, who follow the blog, roll up your sleeves, and cook up a storm at home! I want to see your recipe, be it awesome, crooked, burnt or iced to perfection: it deserves some attention! I also think it’s important for everyone to see that behind the shiny photographs, there’s real, yummy food that anyone can make! Send me photos, stories, videos or whatever you feel like sharing, and YOUR contribution will be featured in all its glory on the blog! ← Extra Special Gluten-Free Apple and Pecan Breakfast Pancakes! I made your Christmas cake recipe this past Christmas although I did substitute some ingredients. I used maple syrup as the only sweetener; blueberries, dark cherries, raisins, strawberries for the fruit. Served it warm, drizzled with maple syrup and a dollop of whipped cream. Decadent! I made two thin 8 inch cakes and kept them separate. Was supposed to have 12 guests for dinner, but ended up with just 7 as many had a nasty flu bug going around. I gave one cake to a neighbour who had more guests than she expected, they all loved it too! Aw, that’s a shame, but totally understandable 🙂 I’ll definitely post your comment though!